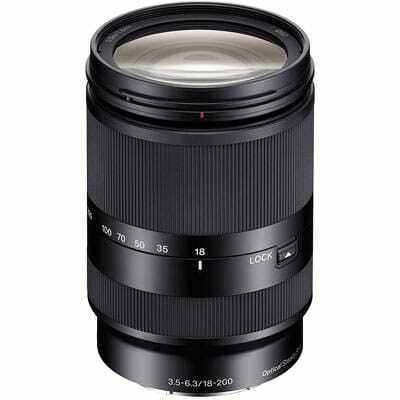 For beginner photographers when you are considering purchasing a new lens, the vast choice can feel quite daunting! 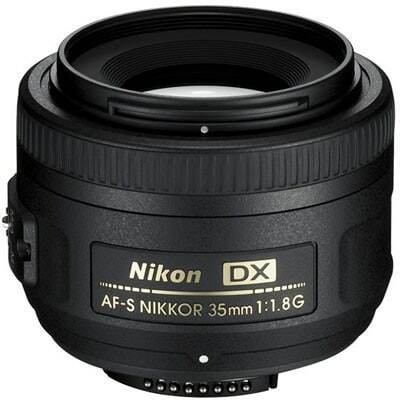 To make things easier I have listed my top 3 inexpensive DSLR lenses which will serve you well in your first years as a photographer. Note: Before you go ahead and purchase any of these lenses please see ‘before you buy’ advise below . Once you have more of an understanding of light and aperture you quickly realise that your kit lens (usually the 18-55mm) does not perform very well in low light. 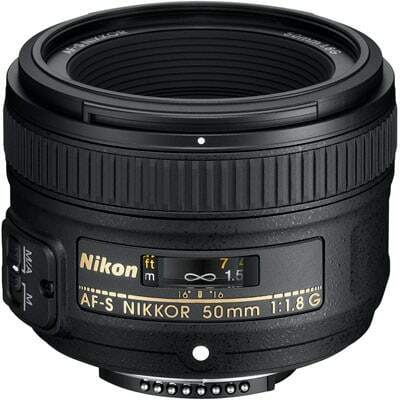 You need a lower aperture lens and the fondly named ‘nifty fifty’ lens (50mm f/1.8), would be my suggested first purchase. 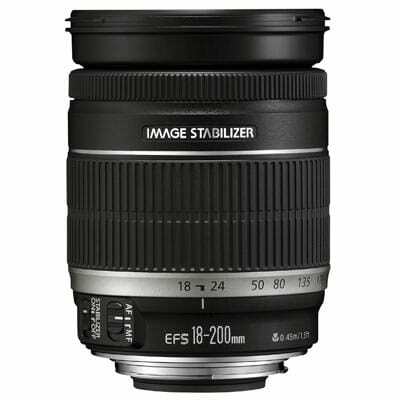 As it’s a prime lens (you can’t zoom in and out) it produces excellent quality images for a very reasonable price. If used right, it is more than capable of producing professional standard images and you can see some examples below. 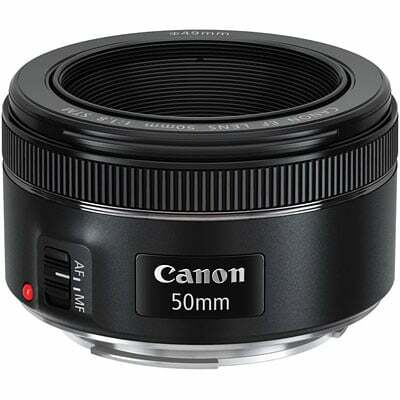 The nifty fifty is a perfect portrait lens, but if you find that you are often too close to your subject and want more environment in your photos, then your next purchase may well be the 35mm. 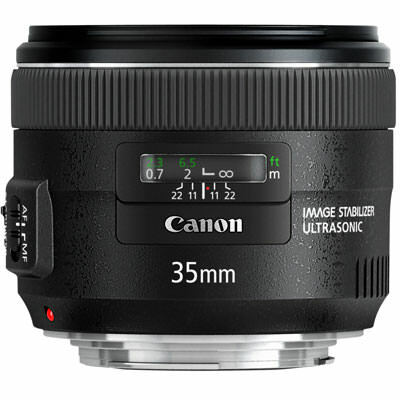 The 35mm will help you to get a wider view compared to the 50mm portrait lens and Just like the 50mm its light, small and nice and sharp. 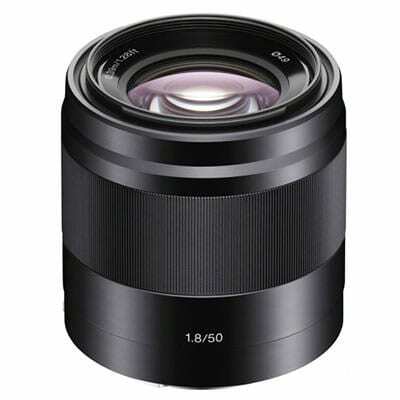 This lens is often used in documentary style imagery and street photography. See some examples of images taken on the 35mm lens below. Both the 50 & 35mm lens have a very low aperture and are perfect for photographing indoors, especially when the light is low. If you plan to photograph outdoors (and especially if you have children who play sport such a football and rugby) then your next investment well may be a zoom lens. 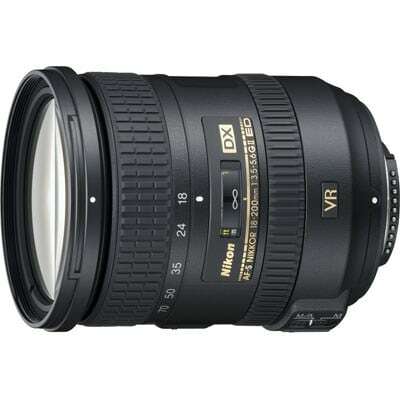 The 18-200mm lens focal range means that you can take very wide shots (such a landscapes) and also focus in on subjects some distance away. For families that travel a lot this is also a very versatile lens when you don’t know exactly what you are going to encounter on a day trip. The zoom lens also has the added advantage of giving you that lovely background blur when at its longest focal length (200) and you can see some examples of images shot at 200mm below. 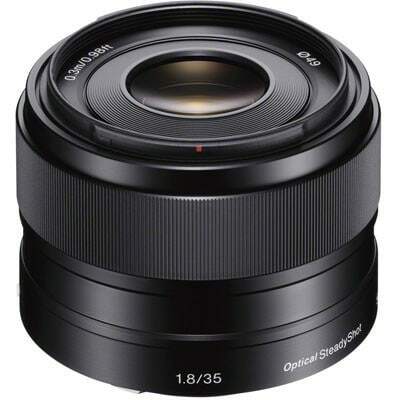 One additional point to note is these lenses are more expensive than the prime portrait lenses already mentioned (above £500+ in some cases) as they are more versatile. The great news is there is an alternate brands which fit the main branded cameras Canon, Nikon & Sony. 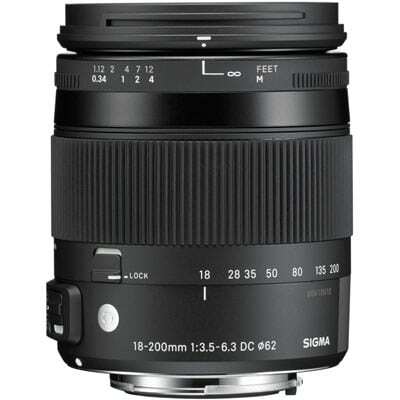 Sigma are earning themselves a very good reputation as an alternative and you can see the price difference below. Buy from a reputable supplier. All of these lenses are very reasonably priced and for £10-£20 difference I would not risk purchasing second hand from eBay for example. My preferred suppliers include Wex Photographer, MBP Photographic and Simply Electronics. Great post. Thank you for that.